This blog is here to simplify things for you in order to help you better understand what social media influencers are and what the biggest secrets of social media influencers are that have helped them attain such importance. Have you ever gone to a person’s social media page just to find that their follower count is a hundred times more than yours? Do you ever wonder what they do, that has got them such popularity because you can’t seem to place your finger on it? Do the words ‘social media influencer’ confuse you to the core simply because it is something you’ve never heard of before? Well, this blog is here to simplify things for you in order to help you better understand what social media influencers are and what the biggest secrets of social media influencers are that have helped them attain such importance. Simply put, social media influencers are people who have a certain amount of experience in the specific industry. Their expertise enables them to become known as an influencer mainly because they are well-connected people who have used their contact cards in order to help other entrepreneurs or any other person related to any other industry. The key words here are communication and contacts. Can You Become a Social Media Influencer? There is absolutely no cap on the criteria of becoming a social media influencer. Anyone can become a social media influencer as long as they understand what the duties of an influencer really are. Jason Stone, a leading American serial entrepreneur, social media influencer and internet marketer, is a great example for all social media influencers. Jason Stone not only uses his platform to help others by influencing them greatly, but he also offers social media consulting and mentorship for new entrepreneurs through his programs at Millionaire Mentor, which was also founded by Stone. It’s Not About What You Know; It’s About Who You Know: Many people make the common mistake of assuming that they know it all, and thus, they are destined to find success in whatever they choose to do in life. But when it comes to social media influencing, it really isn’t that simple. You must have the right connections and they must be carefully nurtured. This means direct contact and links with people as well as a fair amount of trust between you two. 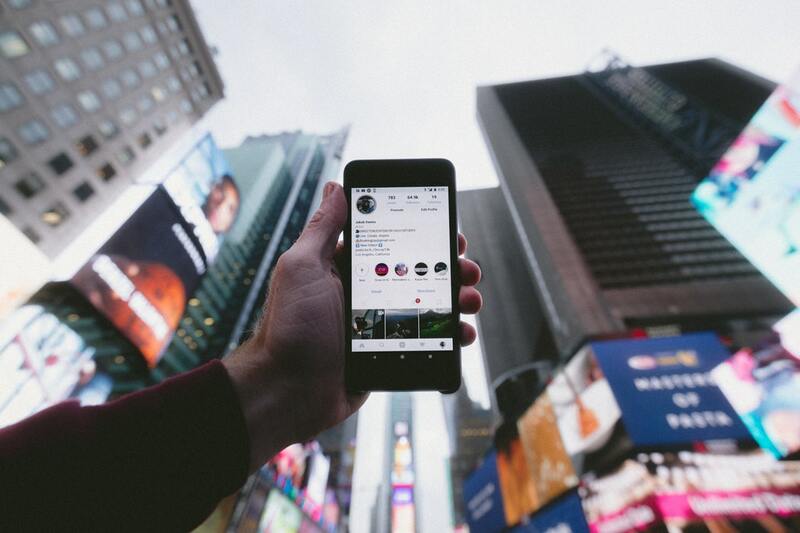 High Quality, Steady Stream of Unique Yet Engaging Content: In social media influencing, it’s all about what you post and how regular you are in this. It is crucial to provide your followers with a steady stream of content that has not been ripped off of another influencer’s page and is unique in all ways. However, do not pay too much attention to this as you must post something or the other to keep your followers engaged. If you post once a week, you will lose followers very quickly. You Will Start Small: Most importantly, if you are just starting your career as a social media influencer, the first thing that you should keep in mind is that your follower count will take its sweet time to grow as big as other influencers on social media. Everyone starts small. Even if right now you just have 20 followers, cater to those and make them feel welcome. This will help you immensely because they’ll spread the word and be loyal to you even as you grow big. Furthermore, social media influencing is not just something that you wake up one day and begin to do. You must make connections and nurture them along the way too, but always remember to put your best foot forward whenever you’re dealing with people that you do want to establish connections with.